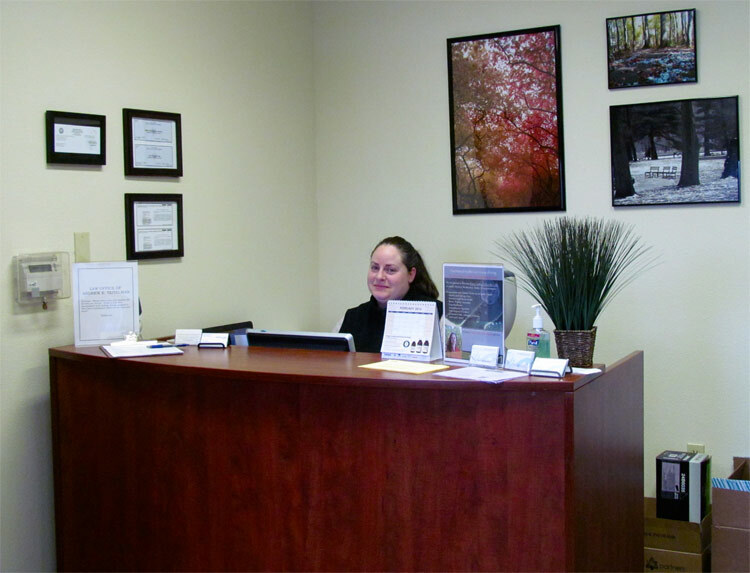 At Flow Natural Health Care, our patients are always our first priority. 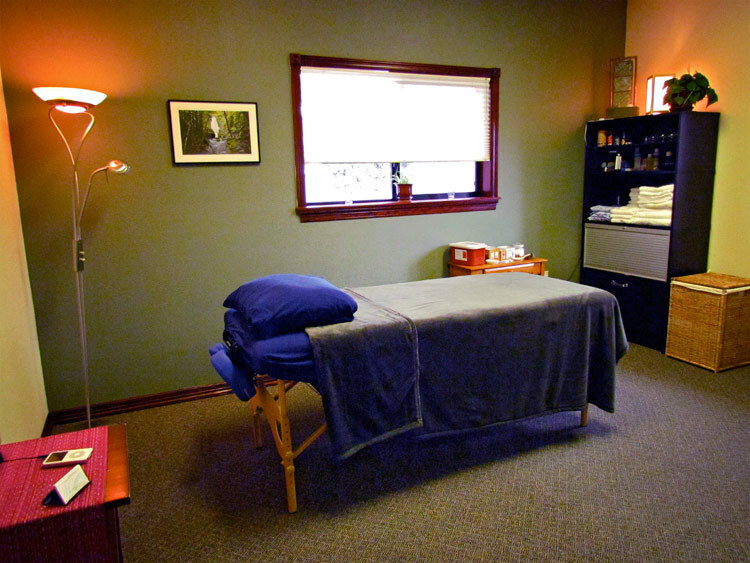 We strive to provide our patients with first-rate Gladstone naturopathic care that simply can’t be beat. 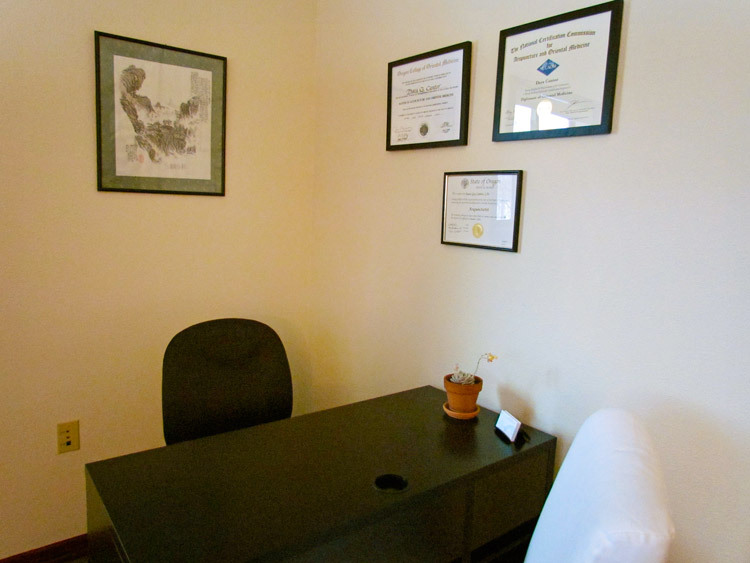 Our naturopathic doctors are highly trained and skilled in modern medical sciences and the ancient healing arts. Our unique, comprehensive approach to health care produces remarkable results for our patients. Rather than just immediately prescribing drugs and medications for your ailment, we will cooperate with you and teach you about what is happening in your body and what you can do to help it. It is amazing how far a little patient understanding can go in managing and treating a disease or illness. We provide naturopathic care for men’s health, women’s health, gastrointestinal ailments, endocrine disorders and pediatrics. 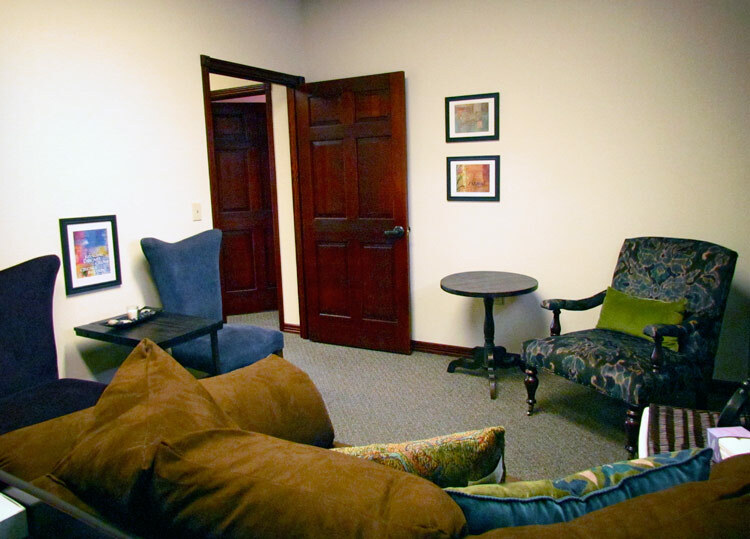 We are more than comfortable working with patients of all ages. 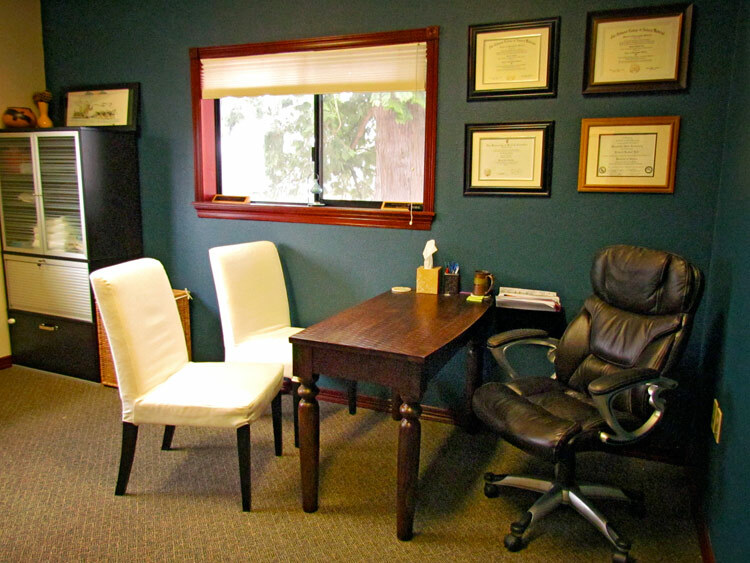 We are also educated in the field of physical medicine and are capable of treating all kinds of physical injuries. 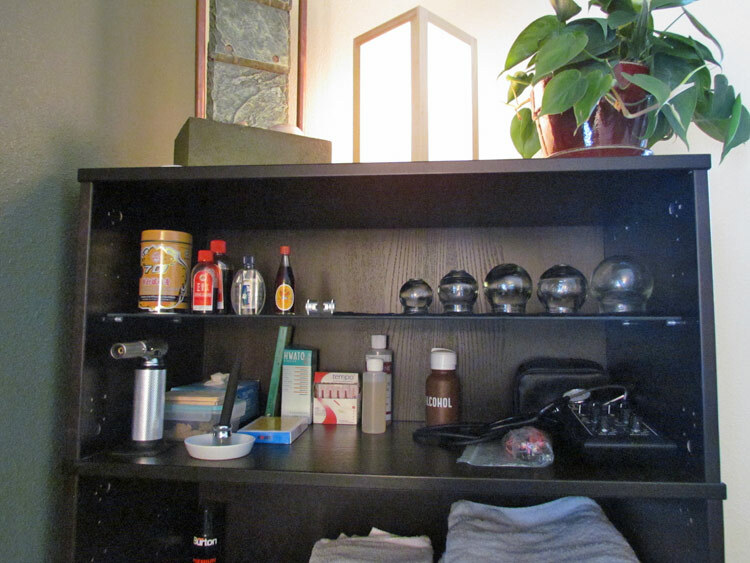 In addition to providing naturopathic care for our patients we also offer healing through the holistic modalities of massage therapy, Chinese medicine, acupuncture and mental health therapy/counseling. 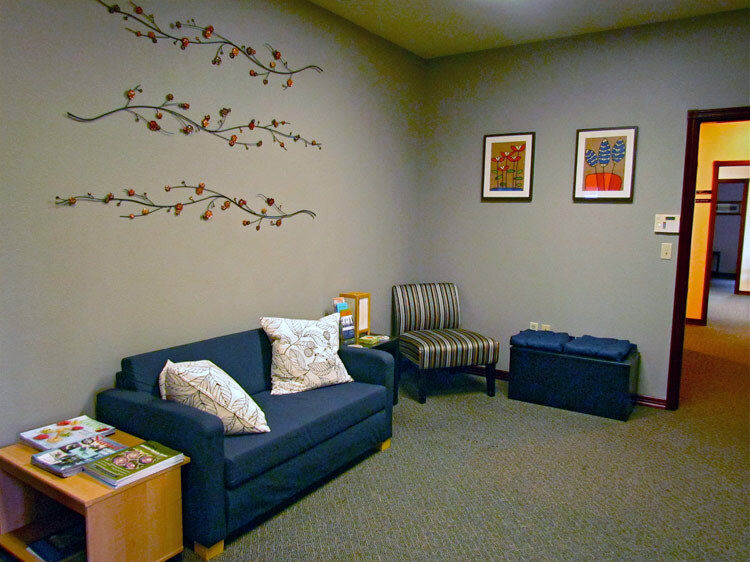 Our clinic is located right off of route 224 (Milwaukie Expy.) in Milwaukie. It is only a 15 minute drive from the center of Gladstone. Just follow Webster Rd. 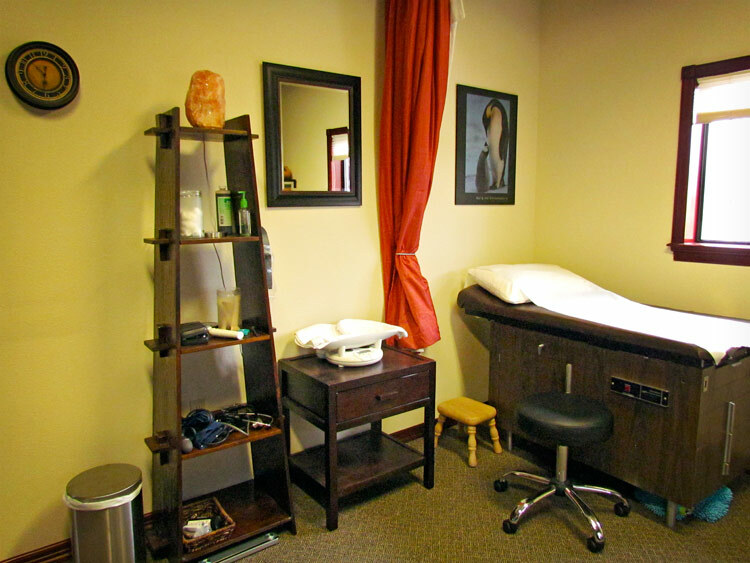 all the way to route 224, take a right on 40th Ave. and you are at our clinic! Our doctors are here to help you heal.